What happens if you want iPhone-integrated technology in your home but don’t have the time or energy to handle the planning, setup and installation yourself? 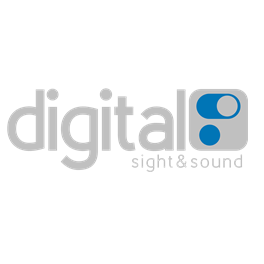 Carmel-based Digital Sight & Sound has been providing the solution to such a dilemma for nearly 20 years. “If you want do-it-yourself products but you don’t want to do it yourself, that’s where we come in,” says owner Ray Rice. Since 1999, Digital Sight & Sound has specialized in the custom installation of audio, video, lighting and security systems for home and business, and Rice says while such technology is more affordable than ever before, the time required to plan, customize and install such systems remains substantial. Rice says those interested in incorporating a new alarm system, audio-video setup, or even an automated thermostat, are encouraged to visit his Carmel facility for a full consultation. For additional details on services, support info, or to make an appointment, call Digital Sight & Sound at 317-848-0101 or visit them online at dssindy.com.